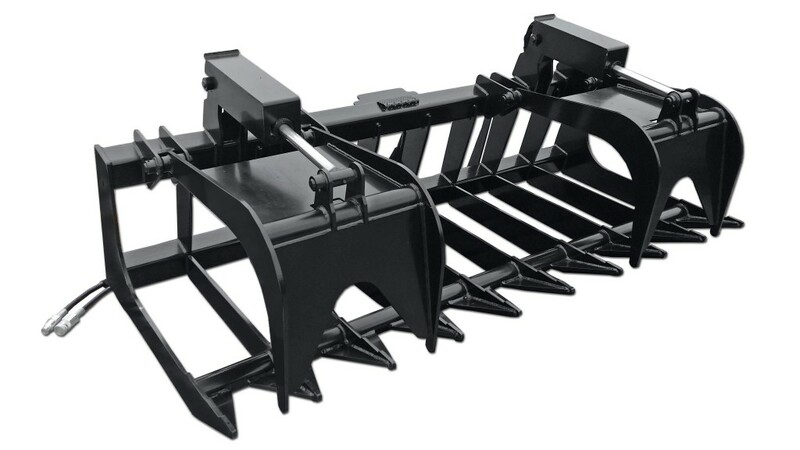 Our heavy duty root grapple is the ideal attachment for your skid steer needs. 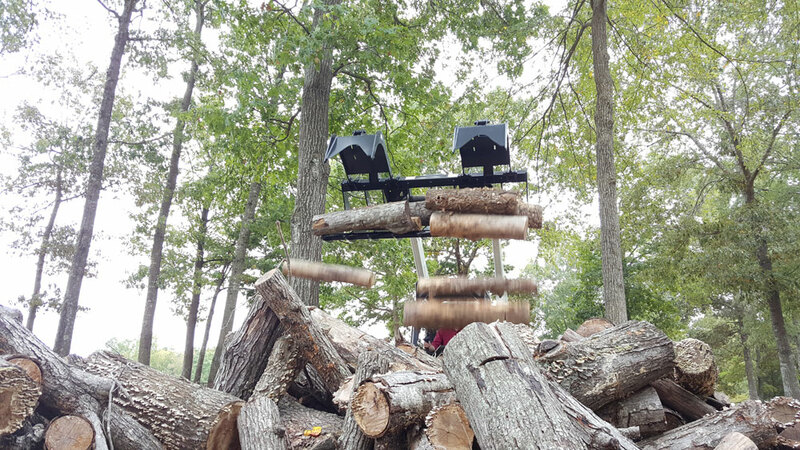 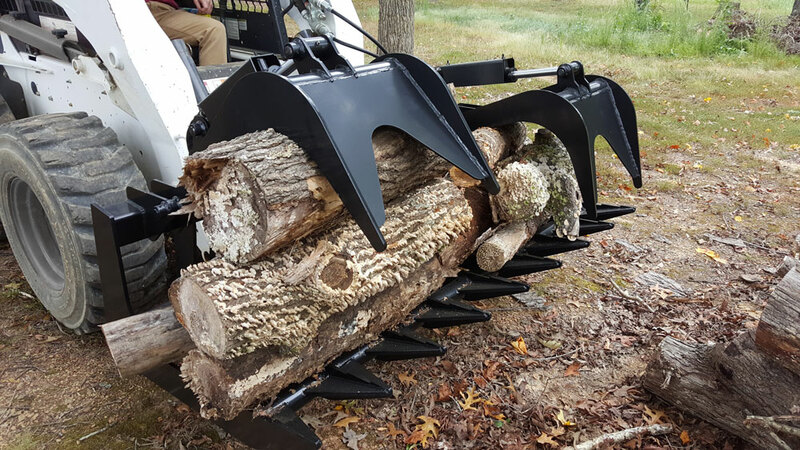 Whether collecting and removing debris piles, storm clean up, or clearing land this root grapple will do the job. 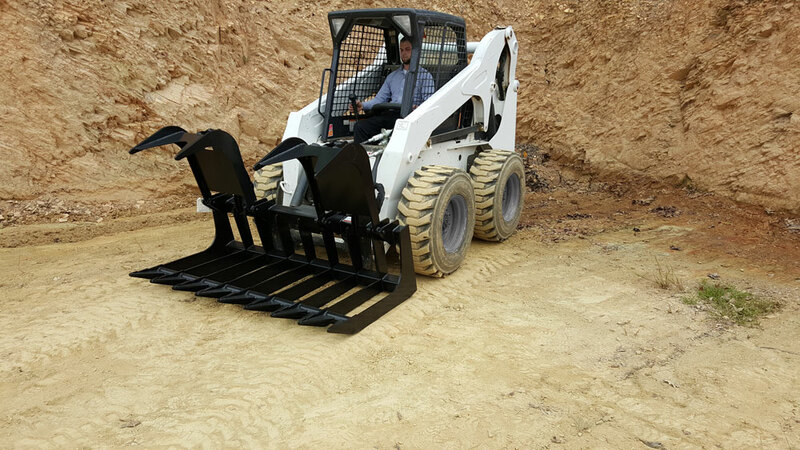 Available 66”, 72” 78” 84”.